For use with Dura-Blocks® and other sanding blocks. 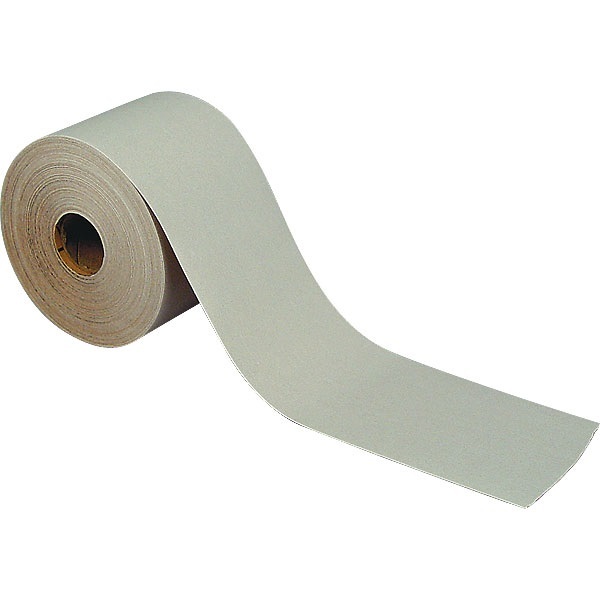 Use with board files, rubber blocks, straight-line sanders, or anything that requires 2-3/4" wide paper. Simply tear off the length you need. High-quality paper is great for heavy material removal or block sanding. For dry sanding. 2-3/4" wide x 27-1/2 yards long.